Independent, well-funded regulators are essential to the development of deep, liquid capital markets, according to new report published Wednesday from the Committee on the Global Financial System (CGFS). 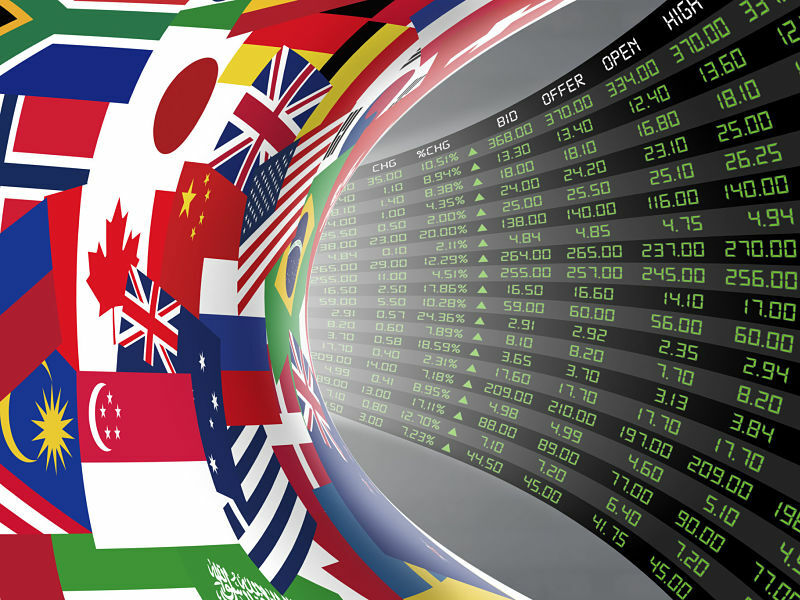 The CGFS monitors developments in global financial markets for central bank governors. The report points to a number of factors that are necessary for supporting robust markets, including macroeconomic stability, strong legal frameworks and market infrastructure, and effective regulation. “Independent regulators with well-defined objectives, adequate resources and credible enforcement powers are better able to protect investors, lower issuance costs and ensure that capital markets are fair, effective and transparent,” the report states. The report’s findings were bolstered by a survey of market participants in 10 economies, ranging from China and Brazil to Japan and the United Kingdom, which showed that high regulatory costs can make capital markets less effective in channelling financing to the economy. Also, a greater presence of foreign investors in domestic markets lowers funding costs, boosts liquidity, helps lengthen bond maturities and improves risk management practices. • co-ordinate regulations to develop deep complementary hedging and funding markets.